At the funeral and wake for Daniel Morgan's mother Isobel, friends and family discuss her 30 year campaign for justice for her son, and Alastair reveals his plans for the future - and one final startling revelation from the 2011 trial. More revelations from the first murder inquiry, Morgan 1, as the shadow boxing between Alastair Morgan and Detective Sergeant Sid Fillery is laid bare. Alastair's probing leads to suspicion falling on the Catford detective. As Rees and Fillery make Southern Investigations a one stop shop for the press in the 90s, they also pioneer the modern arts of cybercrime, fake news, kompromat and the tabloid sting for the News of the World. 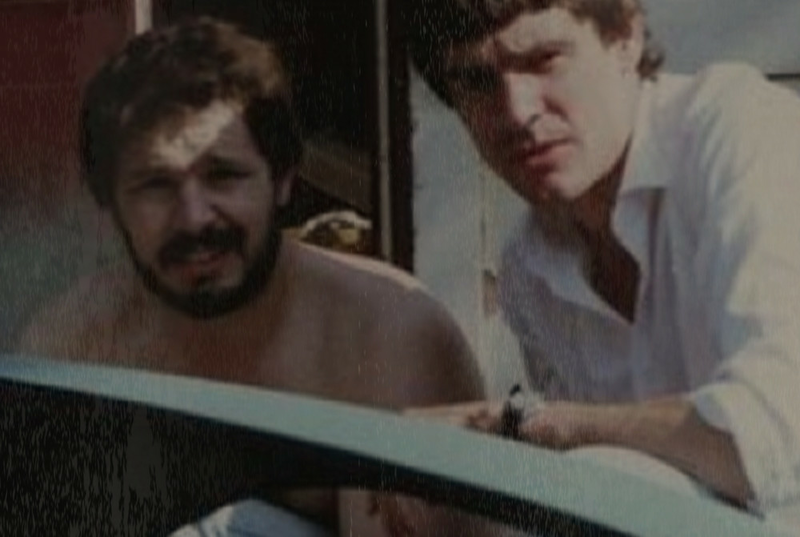 Three weeks after Daniel Morgan was murdered, a major investigation into police corruption in South London, and the death of DC Alan Holmes. But were he and Daniel working together? Six years later, seven miles away, Six years later, seven miles away, the most notorious racist killing in British history has disturbing connections to the Daniel Morgan murder and police corruption in South East London. Murdoch's News UK has now admitted computer hacking in alliance with Southern Investigations. But who did they target? And why did the police let them get away with it. Exploring Daniel Morgan's background & the murky world of private detectives and police in South London in the 1980s. A NEW SPIN OFF SERIES OF Untold will follow the extraordinary story of a new Wapping Whistleblower. 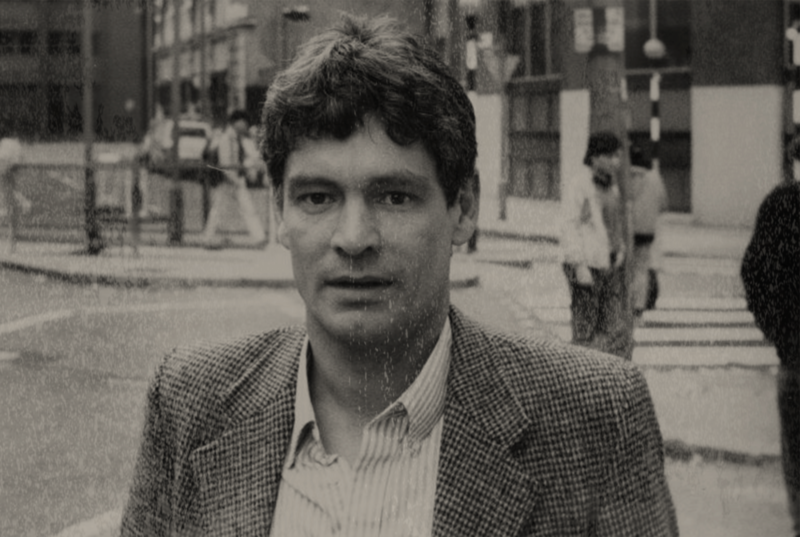 In the mid 1990s, an out of work actor, writer and comedian was approached to work for a private investigations firm in South London.It was during the era that Southern Investigations and the suspects in the Daniel Morgan murder were pioneering the dark arts of press intrusion. Over the next 15 years, John Ford had an extraordinary career working for the Insight team and news desk at the Sunday Times.